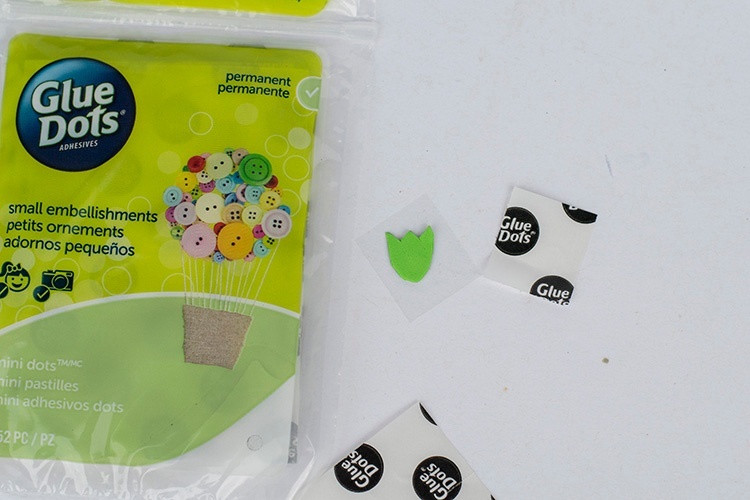 Decorating Easter eggs is fun, but it can be messy. 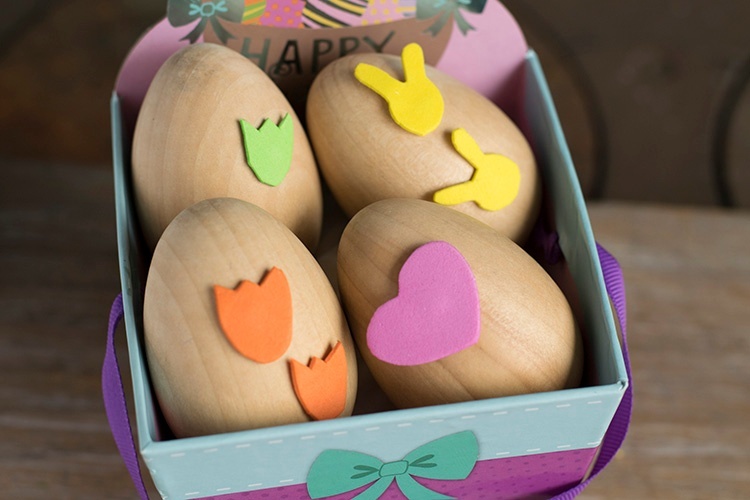 Let the kids get crafty without the mess with these Easter Egg Stickers. 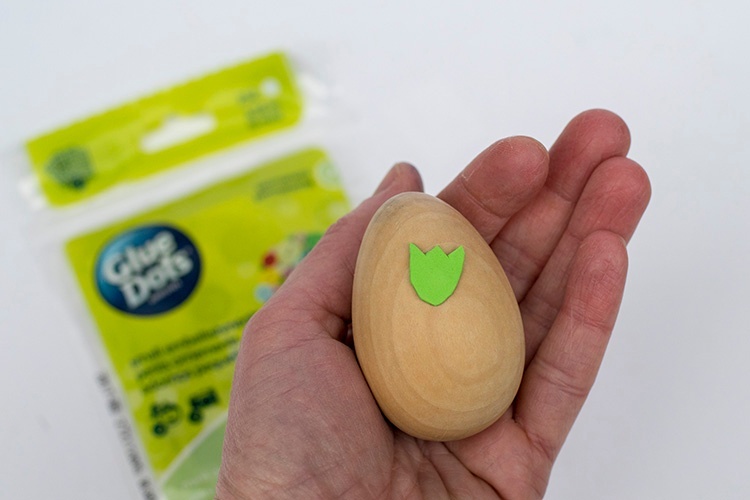 Made with foam and Glue Dots®, kids of all ages can decorate festive eggs. 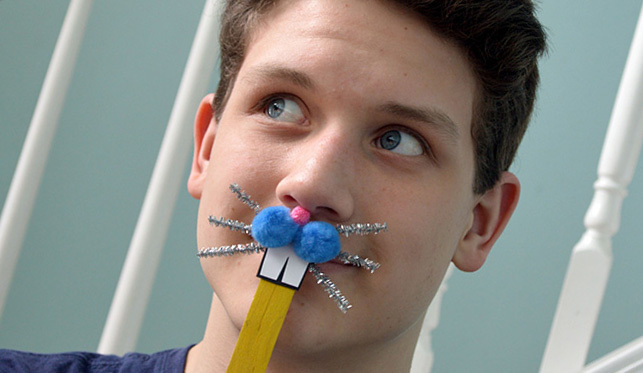 Give each child a pen and craft foam. Let the child draw their images on the foam. 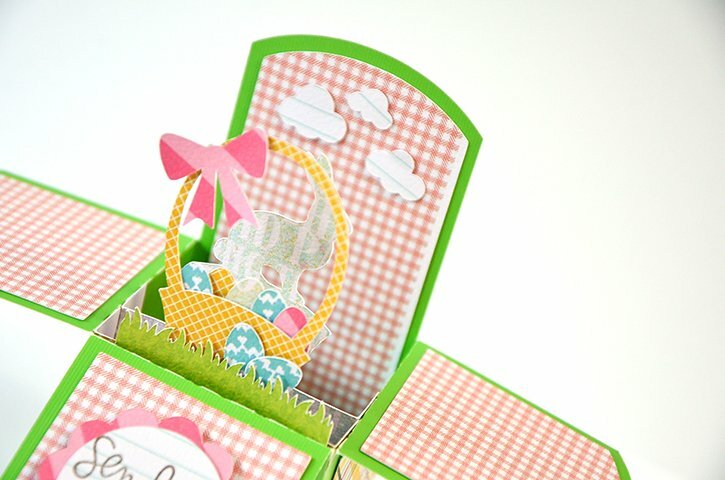 For younger children, encourage them to draw basic shapes and simple spring or Easter themed images for easy cutting. 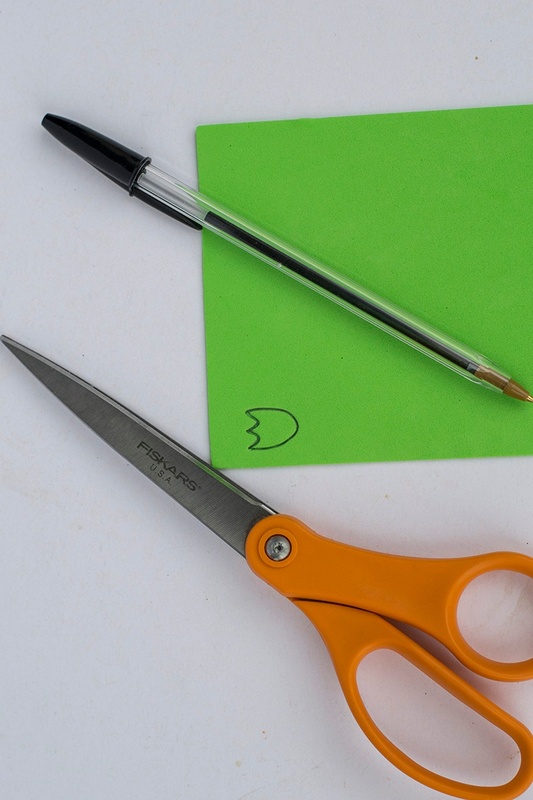 Cut the shapes or images out with the scissors. 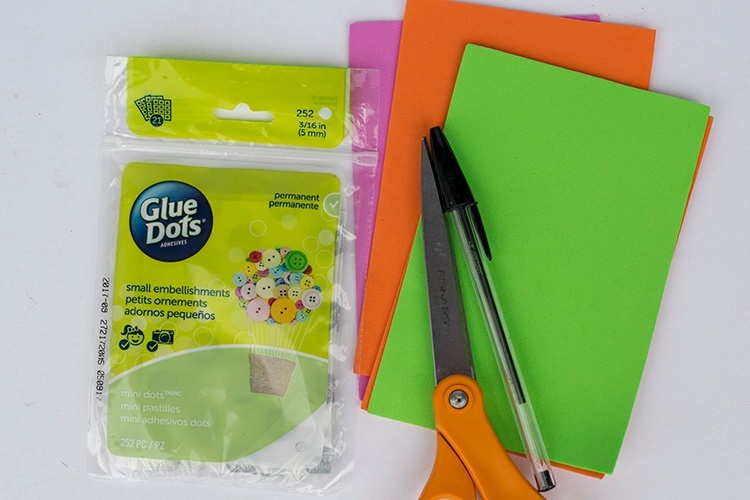 Separate a square from the Mini Dots sheets. Remove the liner from one of the squares. 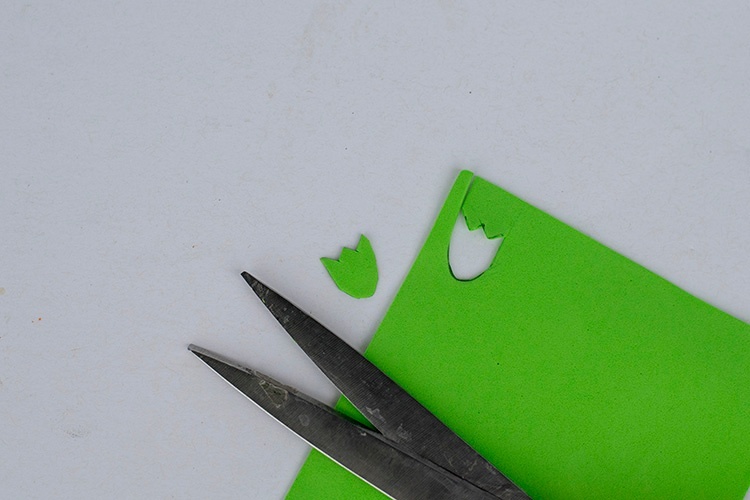 Place one cut out foam shape on the exposed Mini Dot. Press the foam shape to adhere the Mini Dot. Remove the clear liner from the Mini Dot. Place the foam sticker on the egg, as desired. 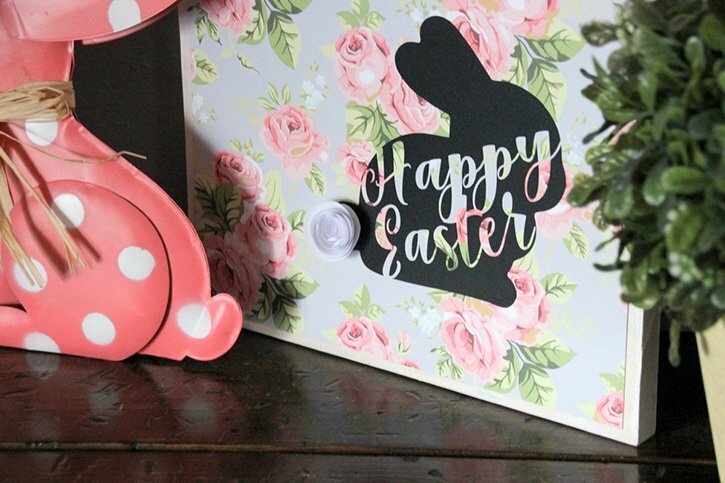 While these foam stickers are awesome for no mess crafting, they also work just as great over traditionally painted or dyed Easter eggs. They make a colorful statement! 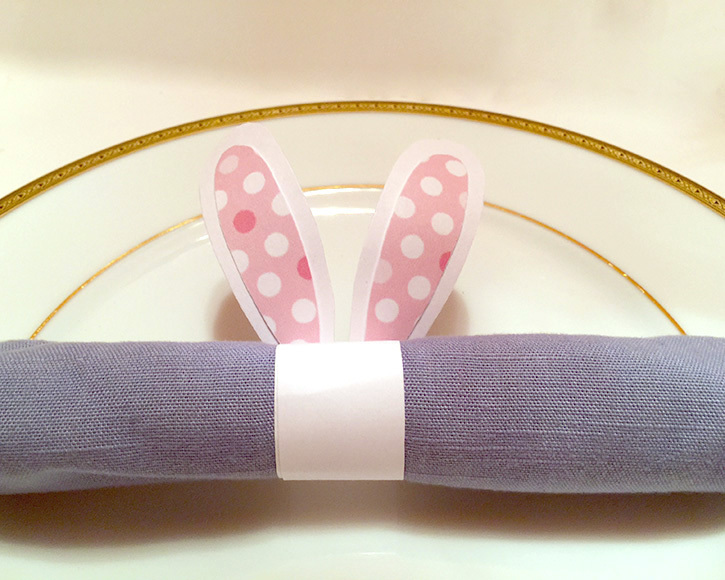 Kids may write a favorite saying on the foam and place it on the egg for more Easter greetings, too.